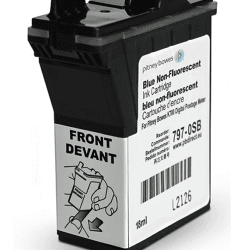 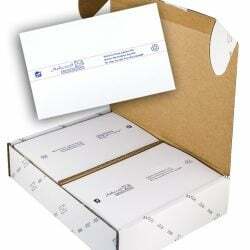 This genuine original Neopost ink cartridge is manufactured to give an accurate, clean and readable print every time. 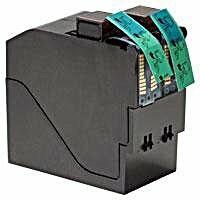 Approved by the Royal Mail, IJ65-85 series ink cartridge is built for quality and productivity, containing enough ink to make up to 50,000 high quality impressions. 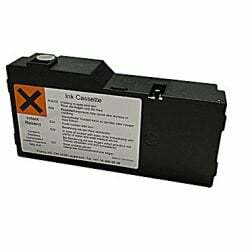 IJ65-85 series ink cartridges provide a consistently high-quality print, from the first to the last impression. 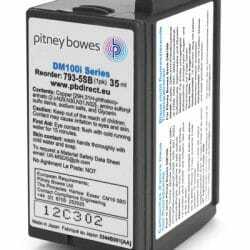 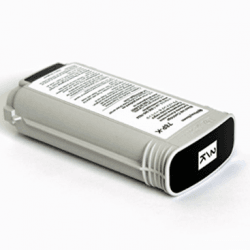 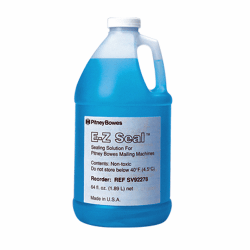 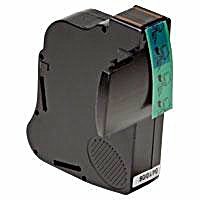 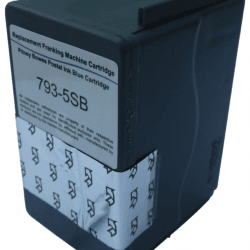 This ink is also designed for quick and easy replacement and will ensure to keep your franking machine running smoothly.